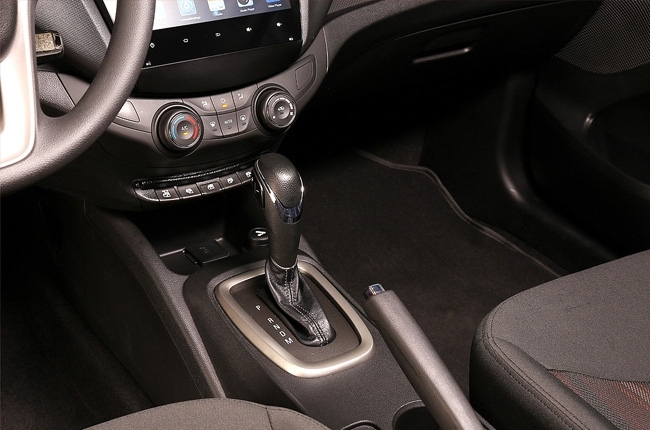 What’s in the new Chevrolet Sail 1.5 LTZ? 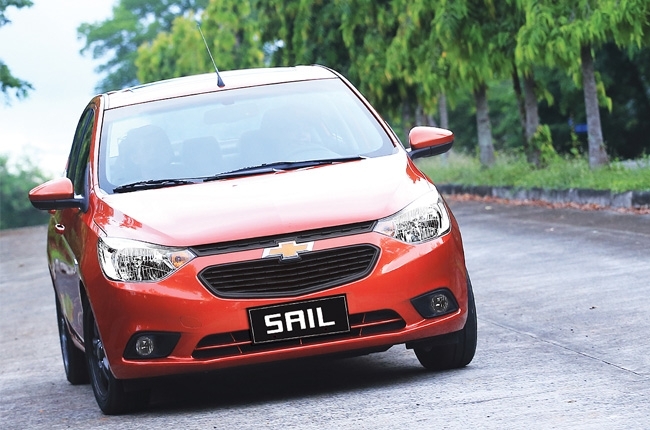 You are here: Home Latest Stories Feature What’s in the new Chevrolet Sail 1.5 LTZ? 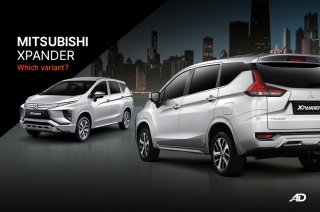 A new contender in the subcompact sedan segment may not sound like a big deal, especially when the market is already flooded with options. However, there’s something in the Chevrolet Sail that sets it apart from the current ones and that’s what we’re about to find out. 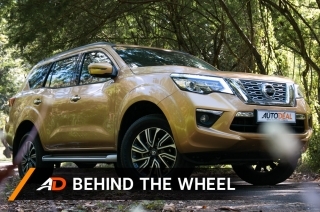 For this article, we’ll be looking into the features of the top-of-the-line variant, the 1.5 LTZ. It has all the goodies that you can get from the Sail, and some that aren’t available in its top competitors. 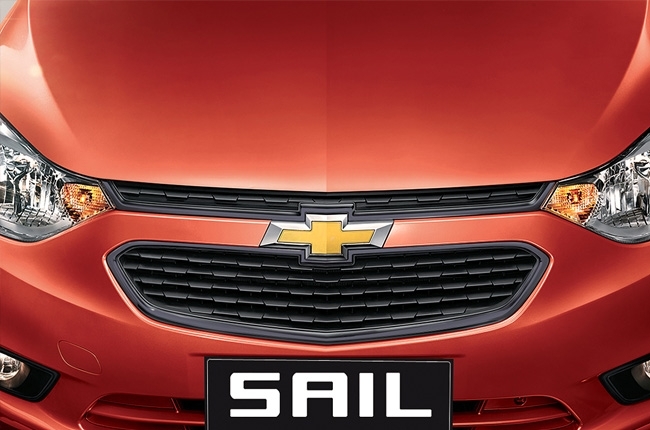 The most prominent part of the Sail is its huge headlamps and Chevy’s signature dual port black grilles. This compliments the fog lamps with black housing. 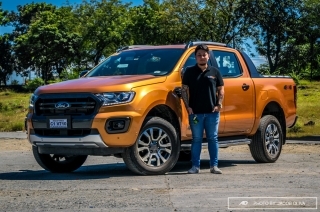 The whole bonnet is a reminiscent of the bigger cars in the lineup such as the Trailblazer and the Colorado. Of course, it won’t be a Chevy without the golden bowtie emblem. At the side, the subtle character line that extends from the front fender flare up to the huge tail lamps is easily noticeable. This defines its overall look with a hint of sportiness. 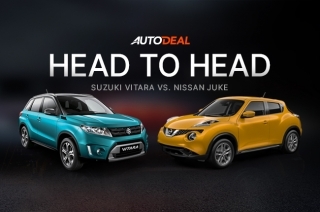 However, the crowning jewel of the Sail 1.5 LTZ is its 16-inch gunmetal alloy rims. Moreover, this range-topping variant has an electric sliding and tilting sunroof – a trait that’s unique within its segment. In fact, the Sail is the only vehicle in its class to offer such feature. 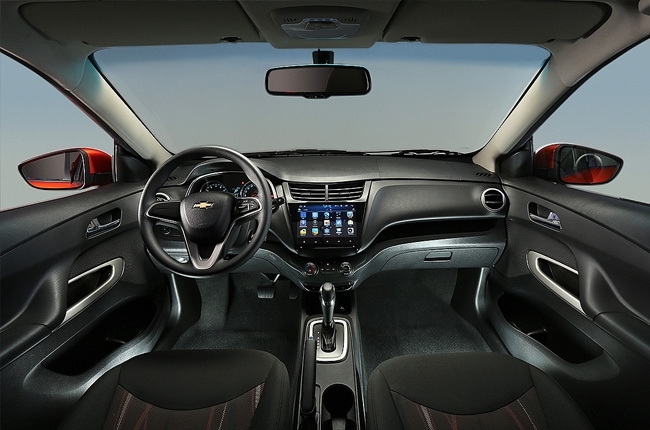 Inside, the Sail’s cabin is still inline with the whole Chevy lineup. It has curvy details, round vents on both ends of the dashboard, and dial type automatic airconditioning controls. 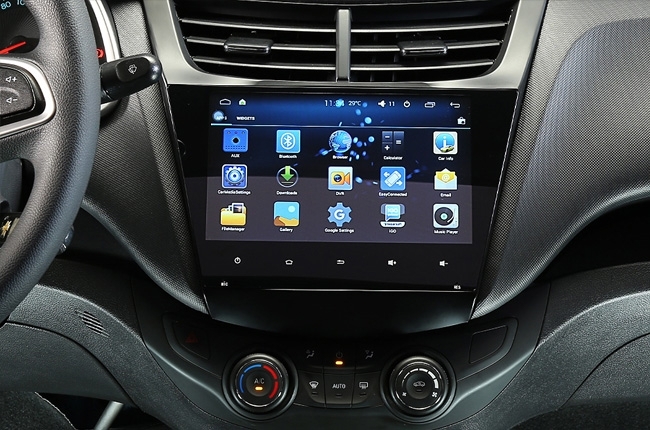 However, what sets it apart from the others (and its competitors) is its 9-inch High-Definition touchscreen head unit that has phone mirroring function. 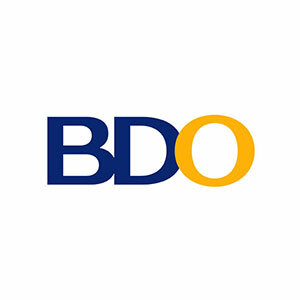 It is also integrated with Waze, Spotify, and Google Play Store. 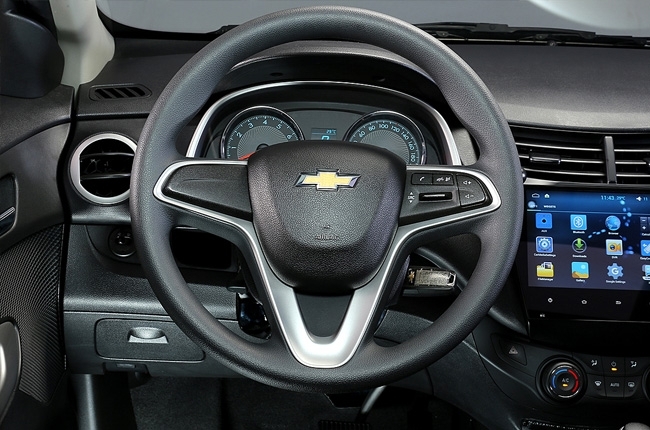 Furthermore, you can control the whole head unit using the controls that can be found on the steering wheel. As for the seats, they are clothed with ‘Flash Jet Black’ fabric with detailed design for a youthful and dynamic appeal. It also has 16 user-friendly storage compartments spread throughout the car that are quite handy especially on road trips. Speaking of trips, its trunk can house up to 366L, which is relatively huge considering its size. As we all know, huge trunks are essential for luggage and other stuff especially during out of town trips. Under the hood, the Chevrolet Sail LTZ is powered by a 1.5L D-VVT DOHC engine that can produce up to 109 hp and 141 Nm of torque. 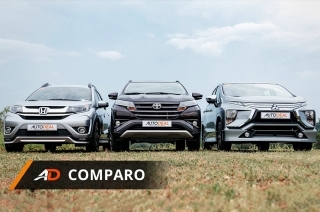 When compared to its competitors like the Toyota Vios and Ford Fiesta, it’s within the average and could totally pass for drivers that requires speed. Why? 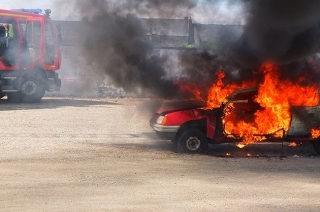 Because its engine is coupled to a 4-speed automatic transmission that has Active Select. 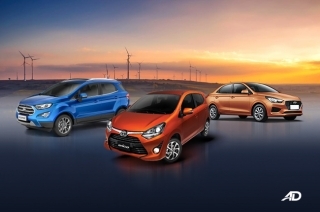 This means you could upshift and downshift anytime for better engine efficiency. 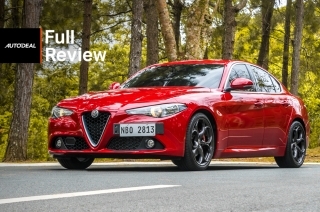 It’s quite seldom to have this feature within its segment, which makes it a good choice if you want to drive an automatic but don’t want to lose the flexibility of a manual transmission car. 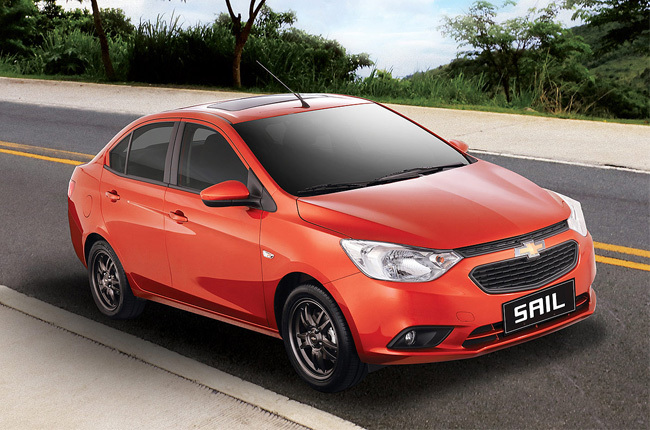 The body of the Chevrolet Sail has a safety cage construction that ultimately protects its occupants in the event of a collision. 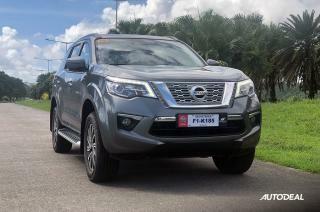 While it has the standard dual front airbags, security alarm, and Anti-lock Brake System (ABS) with Electronic Brakeforce Distribution, it has something up its sleeves that makes it more than worthy of its price. 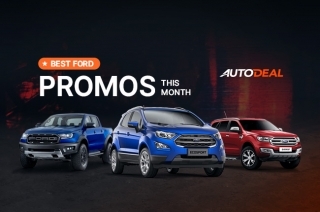 It has speed sensing door locks that automatically locks the door when the car reached a certain speed – a security feature that’s quite handy when driving around the metro. 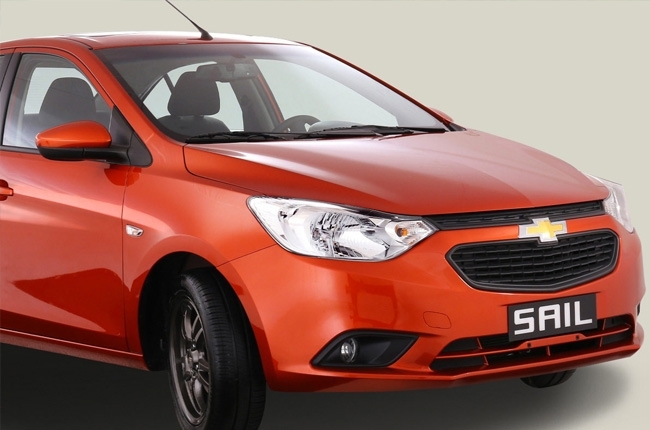 Clearly, the Chevrolet Sail 1.5 LTZ is a car that’s packed with features that aren’t found in most of its competitors. 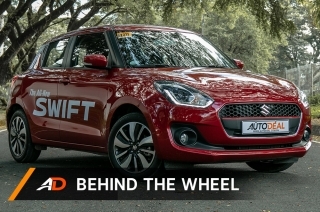 This particular variant sells at P858,888, which is the least expensive among the range-topping subcompact sedans. 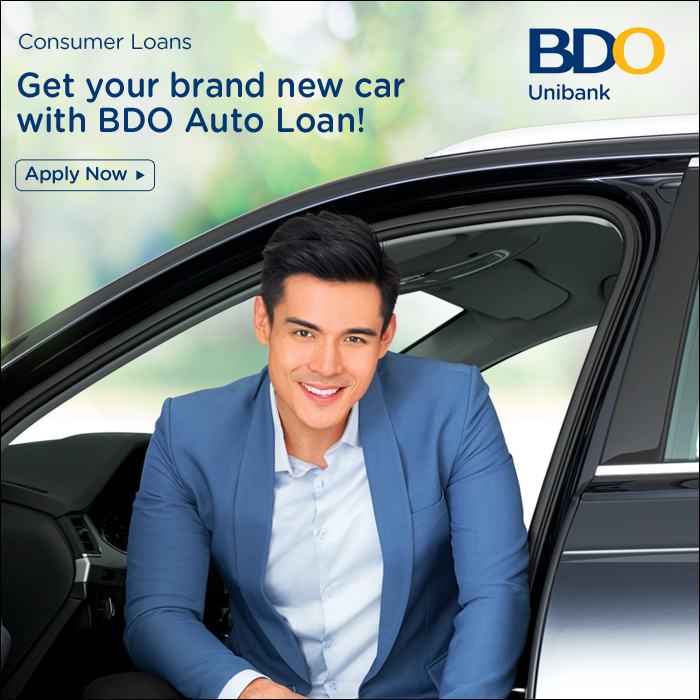 Whether this will be your first car or your next, it will definitely be a great choice. 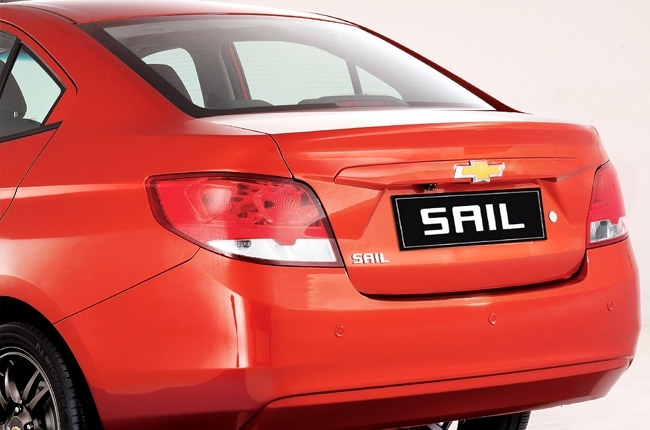 For more information about the Chevrolet Sail, visit the AutoDeal Car Guide. 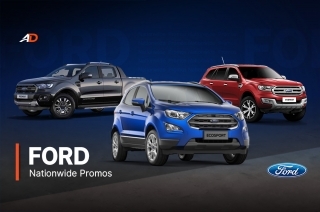 The Subcompact Crossover Interior Comparison Chevrolet promos in the Philippines you could avail today Best hatchbacks in the Philippines Best 4x4s for off-roading in the Philippines we've driven so far What cars in the Philippines have Apple CarPlay?